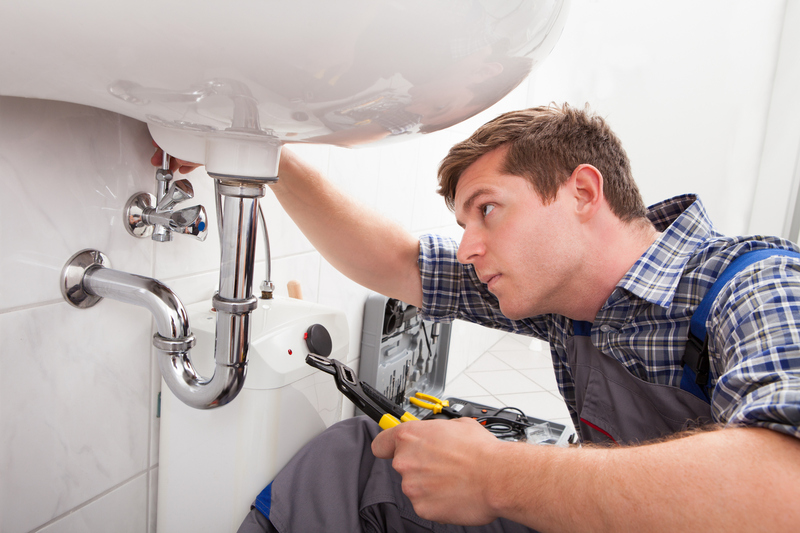 We are experts in central heating breakdowns & fault finding, installation and maintenance, and bathroom installations. Is your heating not working properly? Do you want a more modern, efficient heating system? 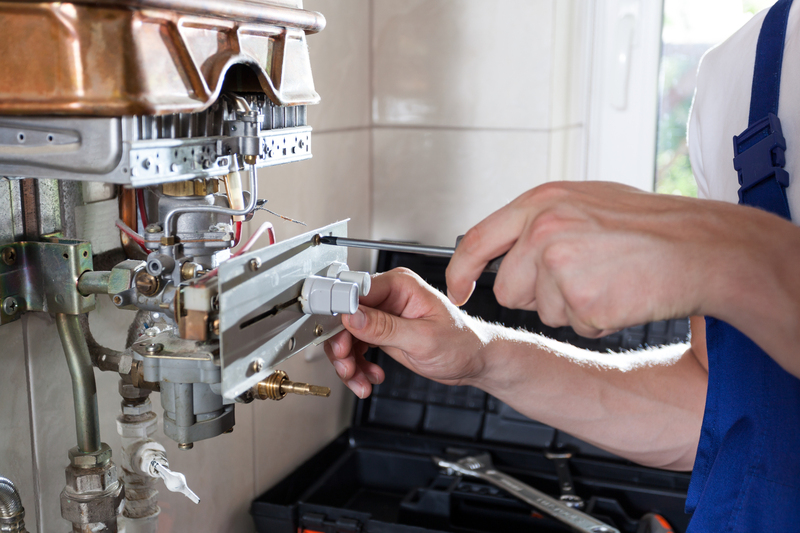 We have over 25 years of experience with heating systems and boilers. Building an extension or loft conversion and need a new bathroom? Want to change your bathroom layout? Or does your heating system need a service and check over? Call us - we will help you! 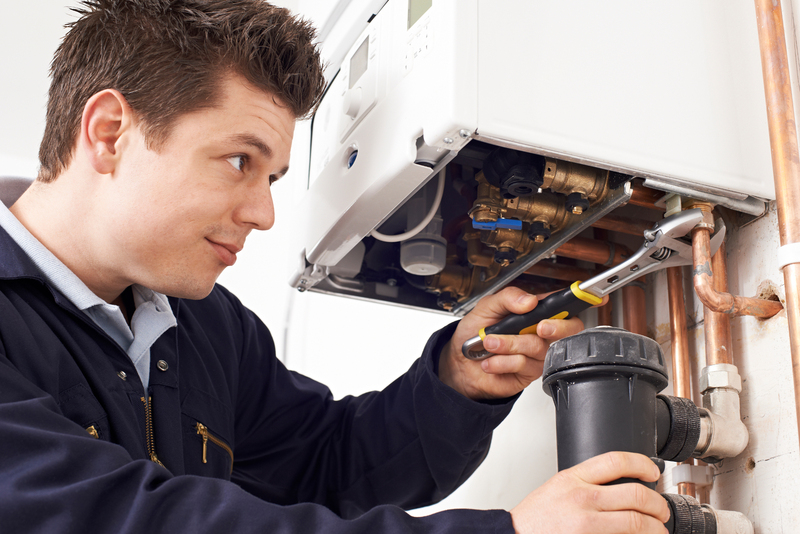 We have over 25 years of experience with heating, boilers and bathroom installations, and are British Gas trained. We use Bosch, Vaillant and Glow-worm boilers due to their excellent customer service and guarantee, but can tailor a system to any budget. 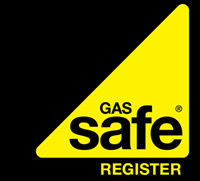 Naturally we are GAS SAFE registered, and pride ourselves on being professional, friendly and courteous towards our customers. Bathroom fitting is also one of our areas of expertise, and we can organise all aspects of the work needed including plumbing, tiling, electrics and installation. 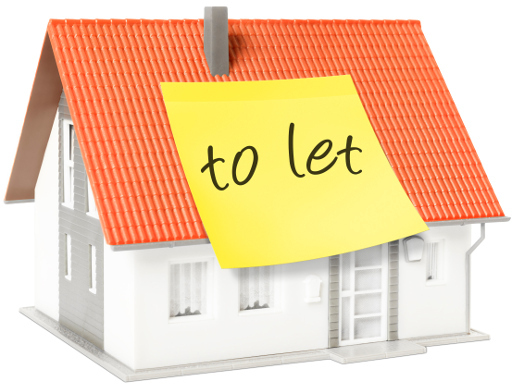 From our base in Crawley, West Sussex, we cover most of the south east including Brighton, Horsham, Dorking, Reigate, Redhill, Burgess Hill, East Grinstead and Tonbridge.